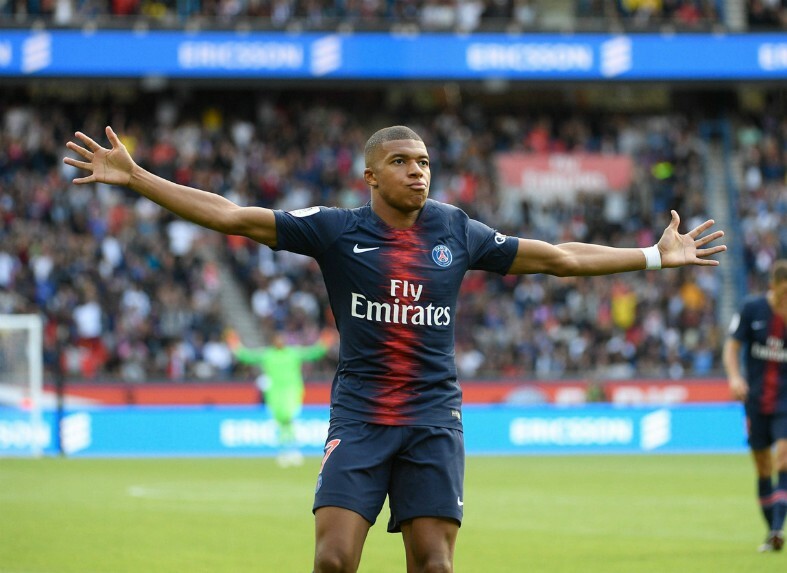 Spanish giants Real Madrid will have to offer PSG superstar and France golden-boy Kylian Mbappe quite the wage packet if they’re to lure him to Spain from Paris. 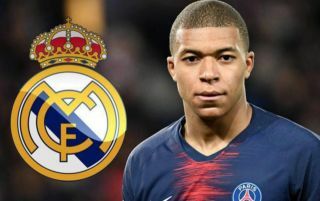 According to a report from Spanish newspaper AS via French outlet L’Équipe, Los Blancos will have to offer Mbappe an annual salary of at least €15m (£12.85m) if they are to have any chance of luring the young sensation to the Bernabeu. AS explored a report by L’Équipe which details the star’s current contract, according to the report the 20-year-old will earn a total of €12m this season and the star’s wage packet will increase to €13.2m next season. Given that the attacker’s wage is already on the up, it will take a special offer from Florentino Perez and Real Madrid to turn the forward’s head. Real Madrid seem to be eyeing a marquee signing in the summer and it looks like Mbappe could be the next Galáctico. Whilst Madrid don’t have any financial problems, putting forward such a deal to Mbappe could cause a rift in the squad, AS also report that Madrid’s current highest earner is Gareth Bale with €14m per season, some of Los Blancos’ senior squad members won’t be too happy if Mbappe comes in and immediately becomes the club’s highest paid player. Mbappe’s earnings have skyrocketed in the last year and rightfully so, the youngster’s impressive performances have put him behind only Antoine Griezmann for L’Équipe’s list of France’s highest paid athletes. Mbappe has become a global icon since his impressive performances at the World Cup and the Monaco academy graduate is now seen as one of the main footballer’s on Nike’s books.